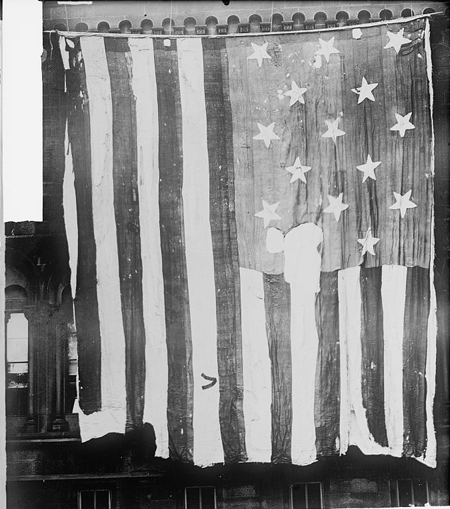 Today in History–September 13–the Library of Congress features our national anthem, the Star Spangled Banner. On September 13, 1814 a lawyer named Francis Scott Key witnessed the British bombing Fort McHenry from Baltimore harbor and decided to write a song to commemorate what he saw. Uncover more of the story by visiting the Today in History section, then click the links below to access learning activities and more primary sources.